to help teach children all about their bodies. Topics teach about 9 body systems including the heart, lungs, bones, muscles and brain. 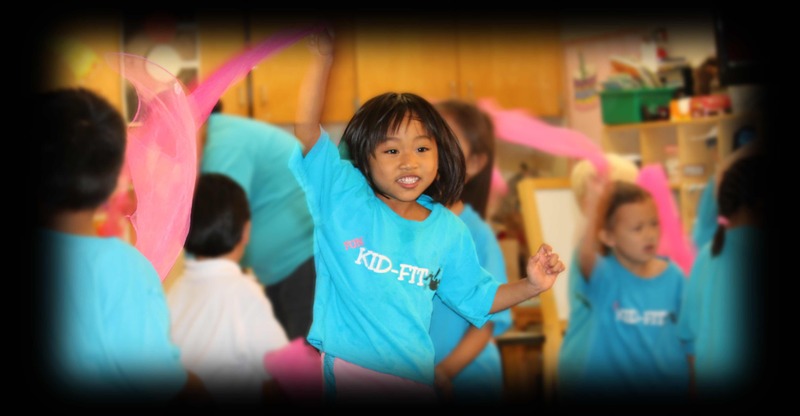 Welcome to The KID-FIT Preschool Health and Fitness Organization’s preschool music streaming and workout service. All the music and videos on this site are educational and designed to motivate preschool children to exercise. A variety of artists create original songs for us based on the KID-FIT P.E. curriculum. 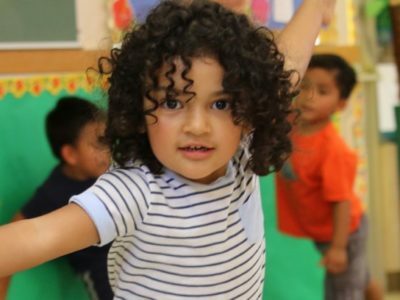 Our mission is to help young children around the globe move more, teach them all about their bodies and help keep them healthy. 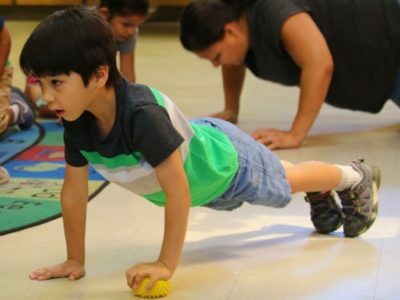 With over 20 years teaching preschool fitness we’re here to share our ideas and help you change the future for today’s children. Enjoy a free sample here every month. Get a new, quick activity idea each month here. Watch the video and use the song to teach it to your children. All the music on this site was created by songwriters from around the world. Each song is custom made to our specifications by talented independent artists. There are no commercial tracks. All songs are original. All fresh. At least 10 new titles are added every month. This site is for you. To provide you with the exact music you need to educate, move and have fun. 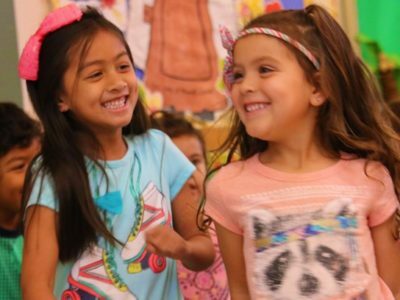 We make it easy for you to teach children about their bodies and help them develop healthy habits. We even take requests from members. Tell us the health or fitness topic you need covered and we’ll have a song written specifically to fit – at no extra cost. You’ll enjoy a custom made song and it will be added to the database for all to share.